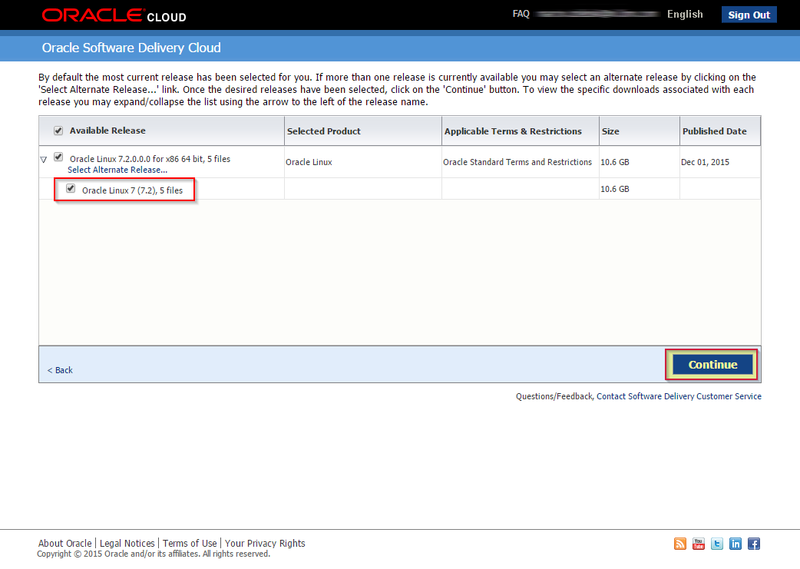 I’ve been working on proof of concept project for Data Redaction in Oracle Database 12c. Hard to say but POC has proven that data redaction has couple of flaws or according to Oracle “constraints”. Therefore before we could continue with implementation we would have to find solutions to below findings. Any feedback from the readers would be much appreciated. Data Redaction provides a way to define masking policies for an application. Oracle Data Redaction provides functionality to mask (redact) data that is returned from user SELECT queries. The masking takes place in real time. The difference between Oracle Data Masking and Data Redaction is that Data Redaction doesn’t alter underlying data in the database; it redacts the data only when it is being displayed. Data Redaction can be applied conditionally, based on different factors such as user, application identifiers, or client IP addresses. 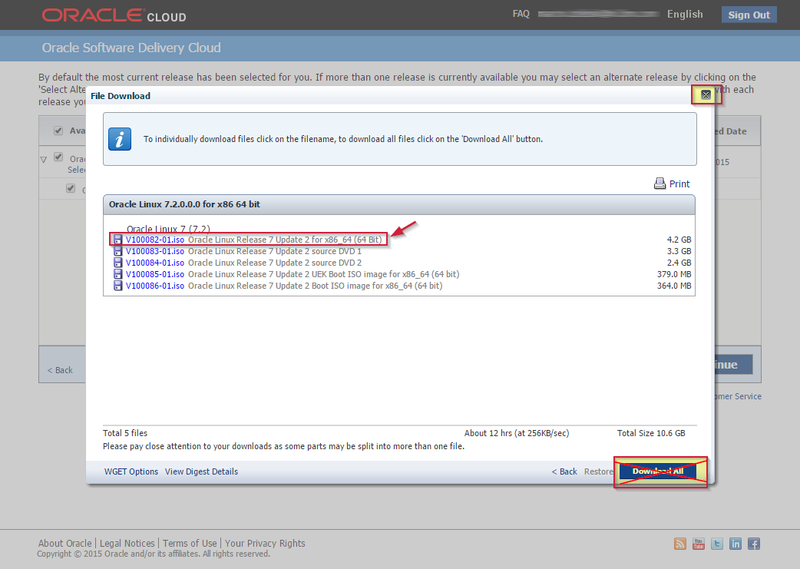 Data Redaction is available in Oracle Database 12c and now also in 11g Release 2, patch set 11.2.0.4. Data Redaction is licensed as part of Oracle Advanced Security. EDIT: Be aware of Oracle’s data redaction “constraints”. Read David Litchfield’s white paper “Oracle Data Redaction is Broken” here (PDF). I checked all three described methods in my labs in September 2016 and using “RETURNING INTO” and “XMLQUERY()” methods appears to be fixed. However one gap still persist in a Database 12c version 12.1.0.2 – “an iterative inference attack”. It is still possible to be executed disclosing redacted data even to a regular test_user schema! Data redaction doesn’t prevent application logic, operations like inserting, updating or deleting data are perfectly consistent with original data. If the application user creates a view on redacted table, the view will also contain the redacted data. Quick guide on how to implement SSL in WebLogic Server domain. Custom Identity and Custom Trust with self-signed certificate. Oracle Live SQL is a free online tool to learn and code SQL & PL/SQL in Oracle Database. Learn and share SQL, for free. 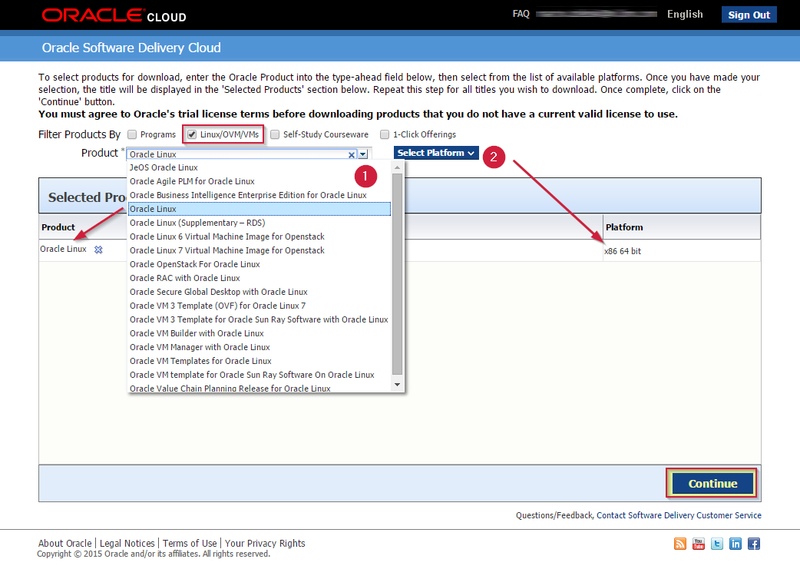 Get instant access to the Oracle Database and learn from a collection of community scripts and structured tutorials. Save and share SQL sessions with others! Oracle Live SQL exists to provide the Oracle database community with an easy online way to test and share SQL and PL/SQL application development concepts. Learn more by using Live SQL yourself. Login to OTN and get started. SQL Queries, PL/SQL Procedures, Functions, Packages and more! 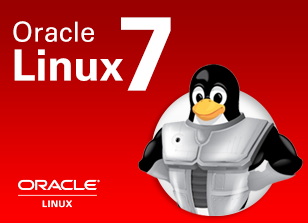 This demo shows installation process of Oracle Linux 7 in virtual machine (VirtualBox) and basic OS configuration for further Oracle software deployments e.g., Oracle Databases, WebLogic Servers. 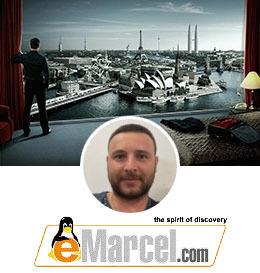 Simple shell script to search and copy files from one folder to another. Pretty useful if there is a need to copy/move files from one folder to another (e.g., Dropbox) in case that running program cannot be configured to write output files to multiple locations. The existing files in the destination folder are skipped. However bear in mind that this script doesn’t cover currently opened files, or it will not transfer the files again if the size of the source file has changed – for such scenario it would be useful to run rsync utility. As an alternative we could use rsync utility in order to synchronize multiple folders in the system. This is useful when we run rsync and there are still opened files. Once the particular file has been written, next rsync run will also synchronize this file, regardless whether it exists in the target folder or not. 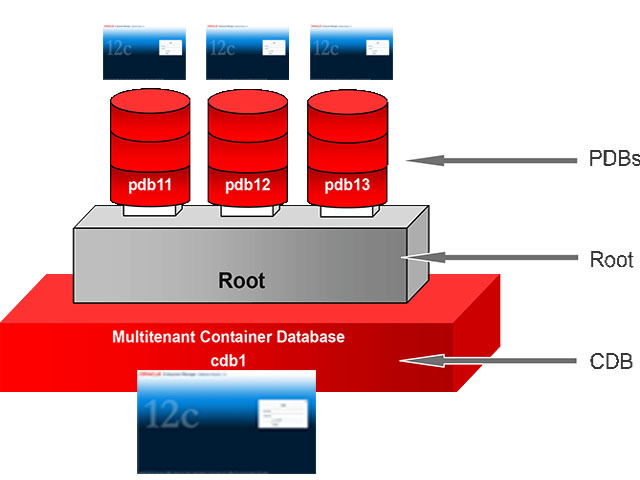 Oracle SOA Suite 11g (11.1.1.7) environment is connected to a database which is its dehydration store database, used to store process status data, especially for asynchronous BPEL processes. Production environments tend to produce millions of records in tables of that database. 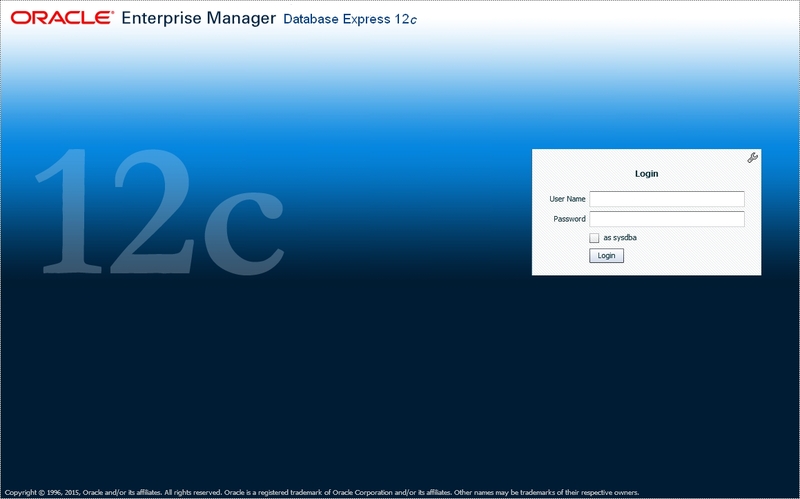 This, when not well maintained, can become a true performance bottleneck in the database and SOA Suite engine itself. Some of the performance issues can be caused by long running queries being queued in a database. Here is the example. Three SQL queries were executed in a database in parallel, multiple times per minute but it required 1-4 minutes for database in order to resolve each of them. Next to that there were more than 150M of records in CUBE_INSTANCE table, because historical composites’ instances were not being purged properly. 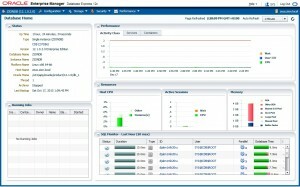 The entire environment was monitored by Oracle Enterprise Manager 12c. Cause: I issued shutdown immediate command in a running database instance. The database was busy and it took ages to shut it down. I was impatient and I did kill a virtual machine server. After virtual machine restart, the database did not start any more, throwing ORA-03113 error. 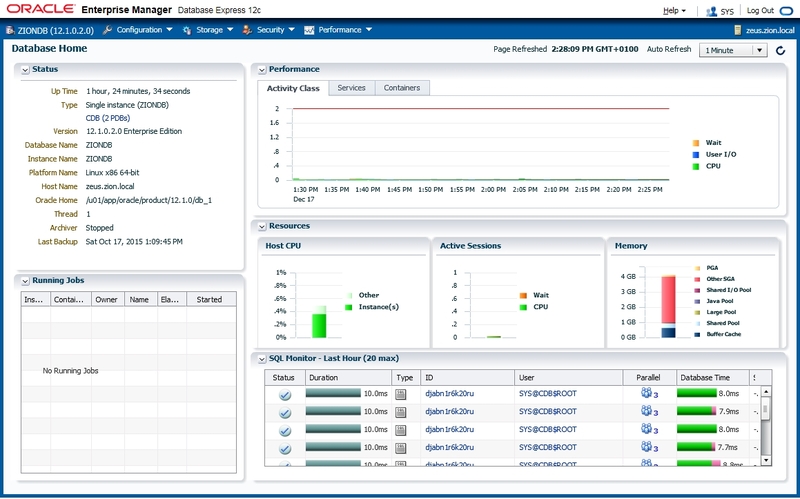 With the introduction of Oracle Database In-Memory, a single database can now efficiently support mixed workloads, delivering optimal performance for transactions while simultaneously supporting real-time analytics and reporting. 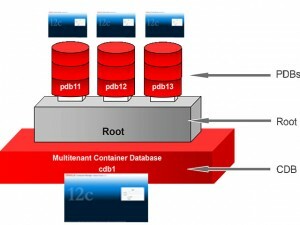 This is possible due to a unique “dual-format” architecture that enables data to be maintained in both the existing Oracle row format, for OLTP operations, and a new purely in-memory column format, optimized for analytical processing. It is not a free feature though, see at the bottom for prices.